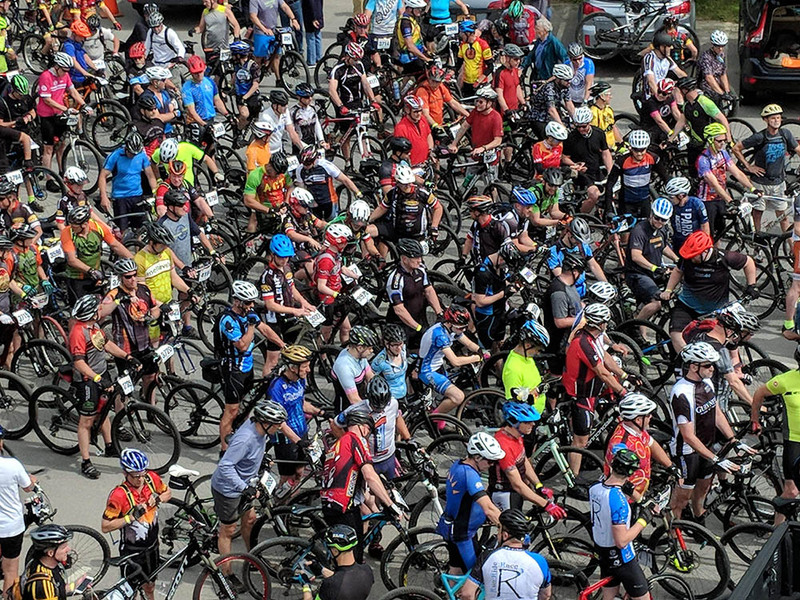 In keeping with part of its mission the Black Fly Challenge ~ Adirondack Gravel Grinder reinvests race proceeds back into the local communities that make the race possible. Community reinvestment for 2018 will total more than $65,000.00 in new donations and dedications to local organizations, projects and funds for Indian Lake, Inlet and the surrounding communities. Check out the BFC Gives tag for the full list. The need for an improved emergency services communications network is real and the proposed Inlet Emergency Communications Tower is the solution. It will greatly improve safety not only for the race but for the residents and visitors of two counties, three towns and five hamlets. Accordingly, Black Fly Challenge has donated $10,000.00 to the project. Race day staffing requires over 100 volunteers – and that doesn’t include the two fire departments, three ambulance corps and multiple police agencies involved. Safety is imperative. Our communities take pride in putting on a great event for BFC racers and fans. 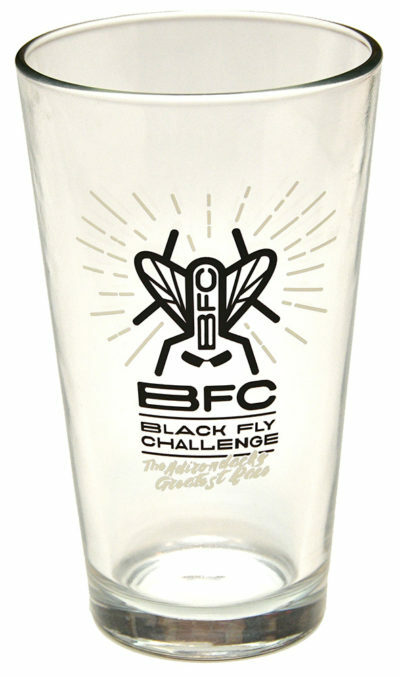 Black Fly Challenge is grateful for the opportunity to repay that dedication. Visit AdirondackTower.org to find out more and donate. 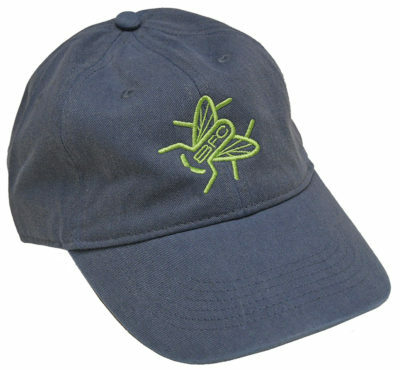 The 24th annual Black Fly Challenge is Saturday June 8, 2019. 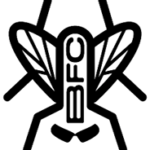 Check ’em out at the BFC Store! BFC 2019 will race from Indian Lake to Inlet on Saturday June 8, and once again BFC registration opens on Groundhog Day! 12:01am Saturday February 2nd… Who’s gonna be the first to get registered? Check out the BFC Questions, Answers & Rules and BFC Registration Guidelines if you have questions and remember tire width matters: CX tire width must not exceed 40mm. 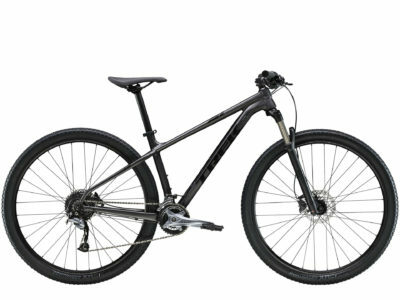 MTB tire width must be at least 1.95″. 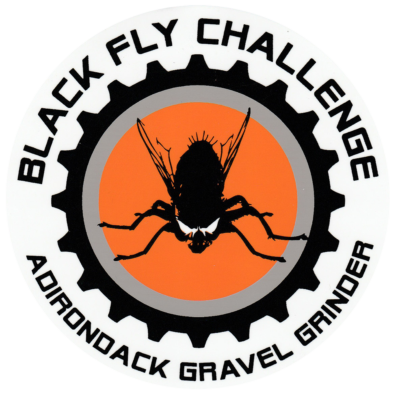 In keeping with part of its mission the Black Fly Challenge ~ Adirondack Gravel Grinder reinvests race proceeds back into the local communities that make the race possible. Last year BFC announced donations and dedications to local organizations, projects and funds totaling more than $30,000.00 for 2016 and 2017. A Local Trails Improvement Fund was created as part of the Black Fly Challenge mission is to promote, maintain and preserve local multi-use recreational trails and $20,000.00 was dedicated to establish that fund. In addition, $10,000.00 was dedicated to establish a Local Trails Sustainability Fund. 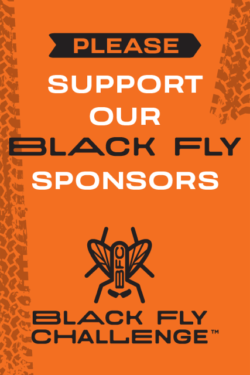 Black Fly Challenge has previously donated thousands of dollars for ham radio equipment to bolster the BFC radio network and improve race safety. The proposed Inlet Emergency Communications Tower will greatly improve safety not only for the race but for two counties, three towns and five hamlets. Accordingly, $10,000.00 has been dedicated to that project. Last year the Indian Lake Projects Fund and Inlet Projects Fund were created and seeded with $5,000.00 each. These funds are for local recreational projects that may need financial assistance. For 2018, another $5,000.00 was dedicated to each fund. Currently there is a $10,000.00 balance for each fund. Indian Lake Volunteer Fire Department received a $5,484.00 check on race day for feeding hungry BFC racers, spectators and volunteers. Likewise, Inlet Volunteer Emergency Services (IVES) will see a similar payment for doing the food at BFC 2019. Traffic control and EMS are critical components of race safety. Indian Lake Ambulance, Inlet Ambulance, Blue Mountain Lake Ambulance and Inlet Volunteer Emergency Services were given a total of $4,400.00 for EMS and traffic control. 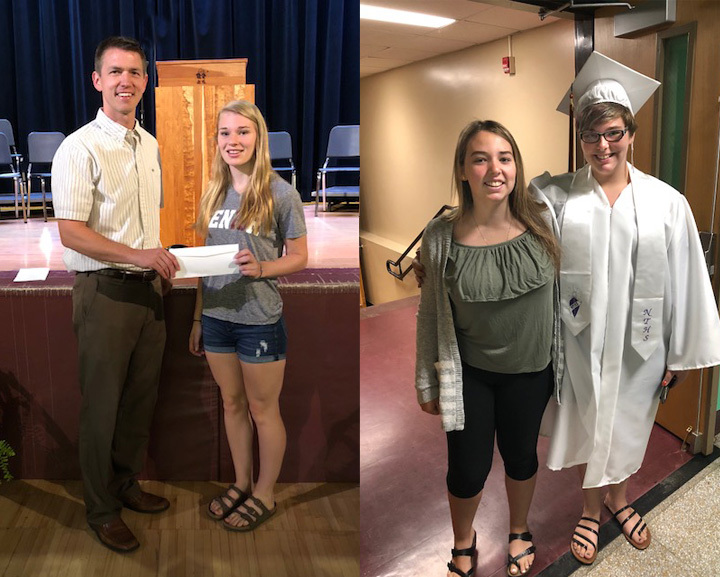 In June the inaugural Black Fly Scholarships were awarded, $500.00 each, to seniors from Indian Lake School and Town of Webb School (Sydney Benton and Emily Greene, respectively) and Indian Lake School awarded the first-ever Black Fly Award to one student (Kristina Oliver) based on the outstanding quality of her work. This $300.00 annual award is provided to Indian Lake School as thanks for the use of the school when the race ends in Indian Lake. Other organizations receiving BFC support in 2018 include: Kiwanis of the Central Adirondacks ($1,500); Indian Lake Chamber of Commerce ($1,100); St. Mary’s Church of Indian Lake ($600); and HASCA ($1,000). Not included in these donations and dedications is the Inlet Area Business Association, the parent organization of Black Fly Challenge. BFC picks up the tab for IABA’s insurance because a significant portion of the premium is related to the race. Giving so much back to the community may seem impressive but it wouldn’t be possible without the outstanding contributions of the communities themselves. Race day staffing requires over 100 volunteers – and that doesn’t include the two fire departments, three ambulance corps and multiple police agencies involved! Our communities take pride in putting on a great event for BFC racers and fans. In this season of giving, Black Fly Challenge is grateful for the opportunity to repay that dedication – and the tradition of giving back will continue. 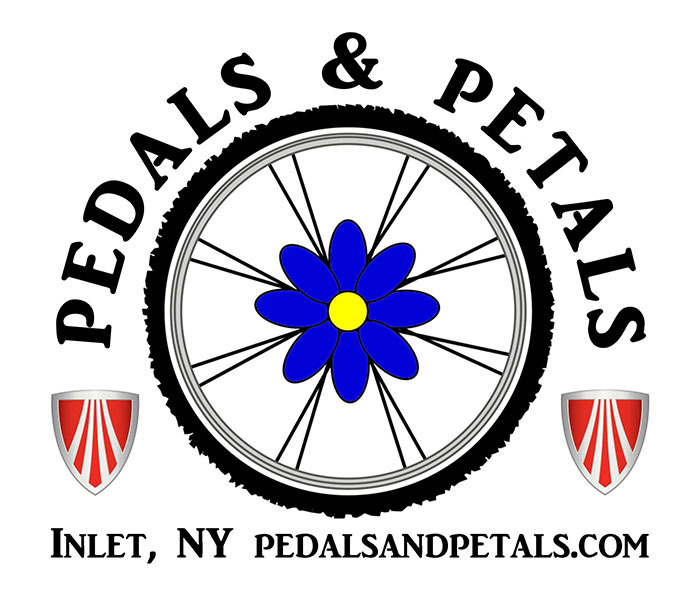 Cycle Adirondacks is bringing their flagship event, The Ultimate Cycling Vacation, to Inlet to spend two days and nights at Fern Park and YOU ARE INVITED TO JOIN IN THE FUN this Monday, Tuesday and Wednesday! 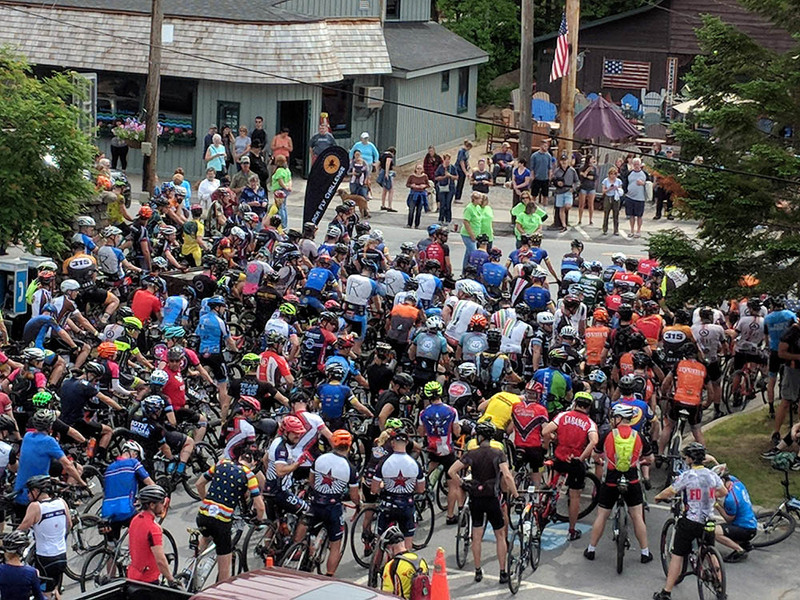 The Ultimate Cycling Vacation is a high-end supported tour that takes a new route every year and the Cycle Adirondacks crew wants the host communities to be a part of the fun. This means Inlet community members (and visitors) are welcome to enjoy the free entertainment and educational programs, take a stroll (or ride) through the Cycle Adirondacks encampment to chat with the touring cyclists, crew and volunteers and even join in the daily yoga sessions. All activities are in Fern Park unless otherwise noted. In addition, Indian Lake School awarded the first-ever Black Fly Award to one student based on the outstanding quality of their work. This annual award is provided to Indian Lake School as thanks for the use of the school every other year. In keeping with the part of the BFC Mission to reinvest in our communities the Black Fly Challenge race committee is proud to provide these annual scholarships and awards. The Black Fly 2018 Scholarship winners were Emily Greene, of Old Forge, and Sydney Benton, of Indian Lake. Each received a $500.00 check. The Indian Lake School Black Fly 2018 Award winner was Kristina Oliver. 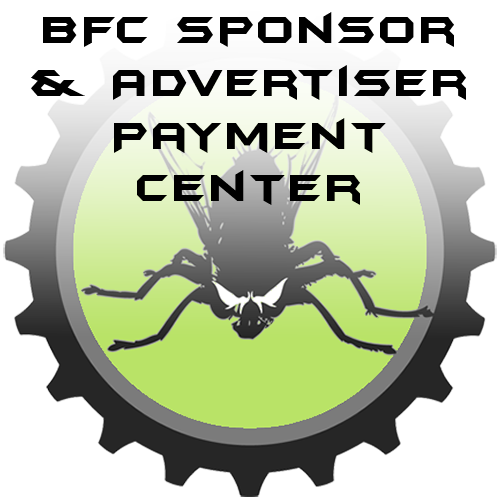 She received a $300.00 store credit that can be used at Pedals & Petals Bike Shop or McCauley Mountain Ski Shop. In addition to these annual scholarships and awards Black Fly Challenge will announce later this year, between Thanksgiving and Christmas, the recipients of our annual community reinvestment donations. You can support these efforts by purchasing something from the variety of trademark BFC merchandise the BFC Store. 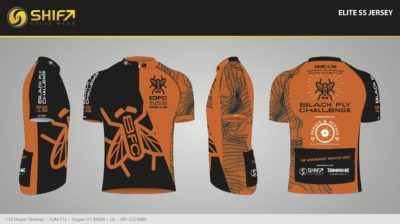 And while you’re there don’t forget to check out the BFC-edition Waheela S Comp Raffle Bike! The winner of this all-new $2,000.00 adventure bike will be drawn October 6, 2018 at the Pedals & Petals Breast Cancer Awareness Ride. Left: Webb Principal John Swick and Black Fly 2018 Scholarship winner Emily Greene. Right: Black Fly 2018 Scholarship winner Sydney Benton (L) and Black Fly 2018 Award winner Kristina Oliver (R). Congratulations to Bryna Blanchard for defending her BFC 2017 title with back-to-back wins and to Kevin Bouchard-Hall for getting his first BFC title 20 years after his last BFC race! Follow the BFC 2018 action live from anywhere!